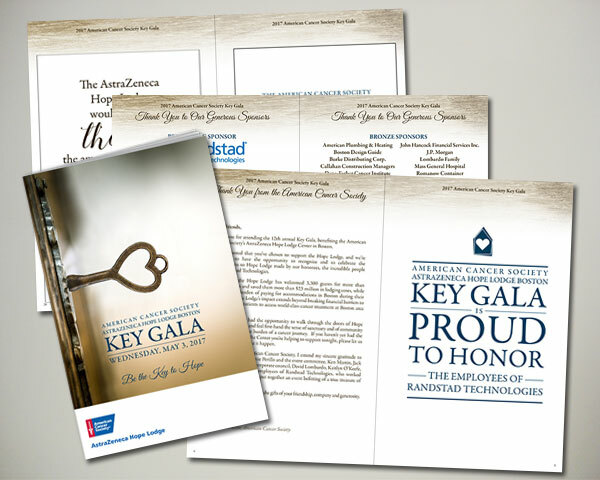 2017 American Cancer Society Key Gala to benefit the AstraZeneca Hope Lodge Center in Boston. 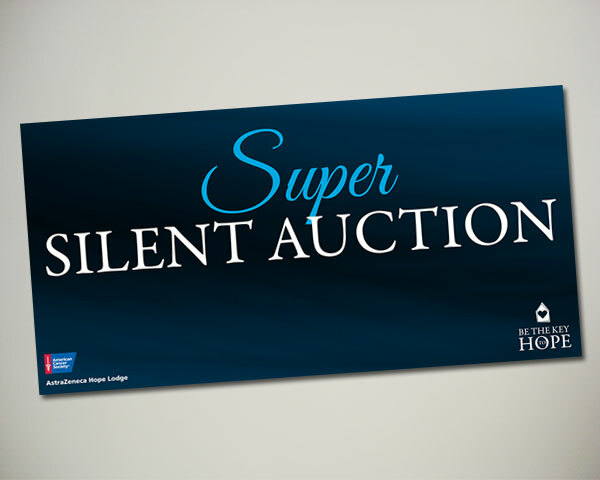 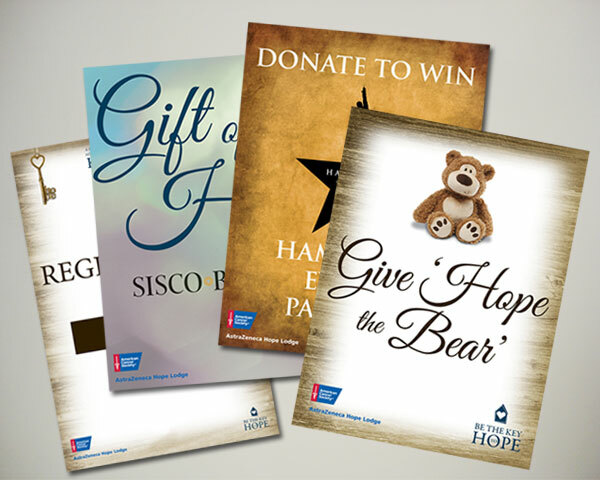 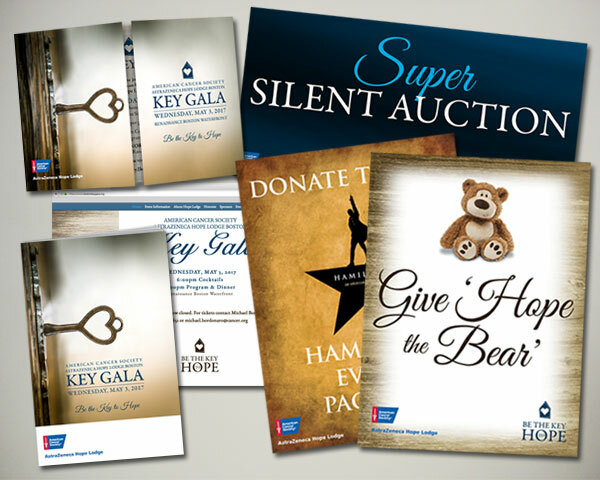 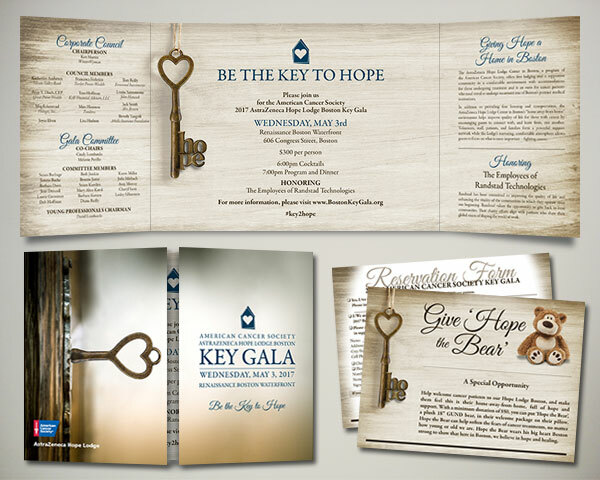 Be the Hope - Save the date with custom key dieline, sponsorship brochure, custum invitation, reply card, website designed and maintained via Wix, 102 page program book, signage. 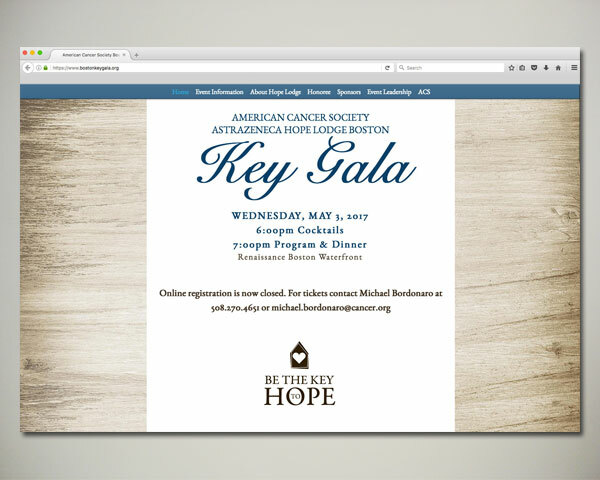 Barbara Guthrie.com requires a updated browser!Please upgrade today!